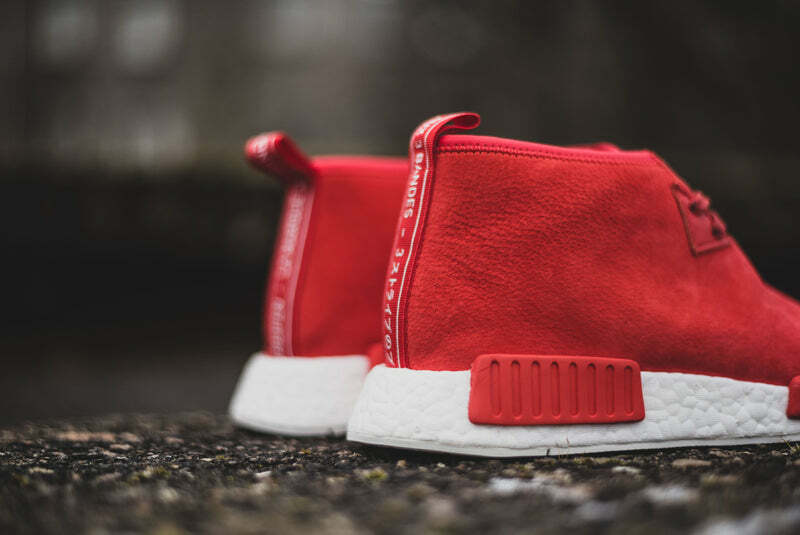 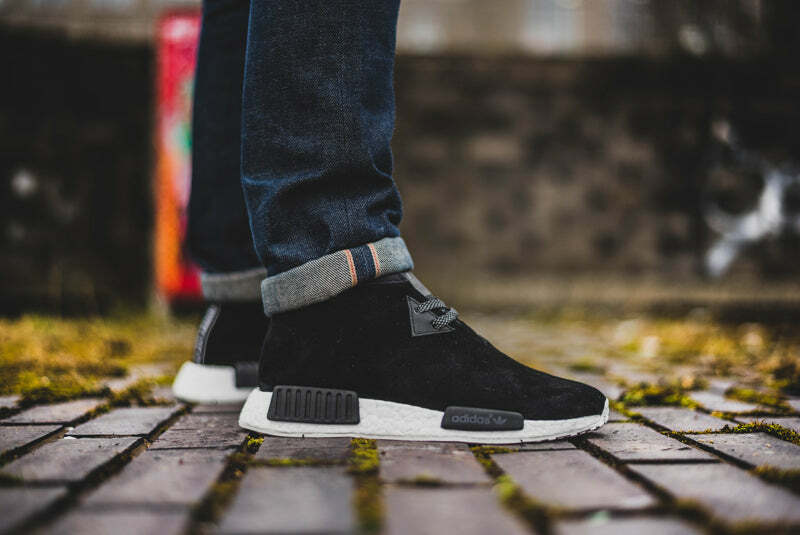 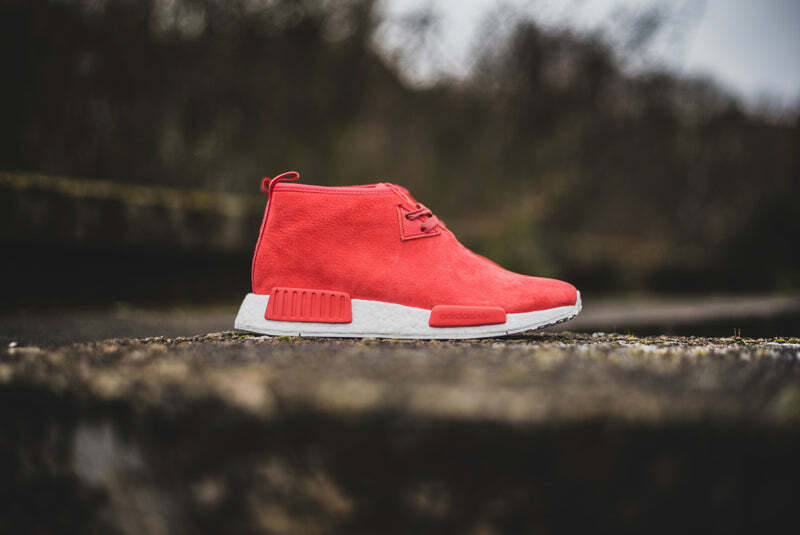 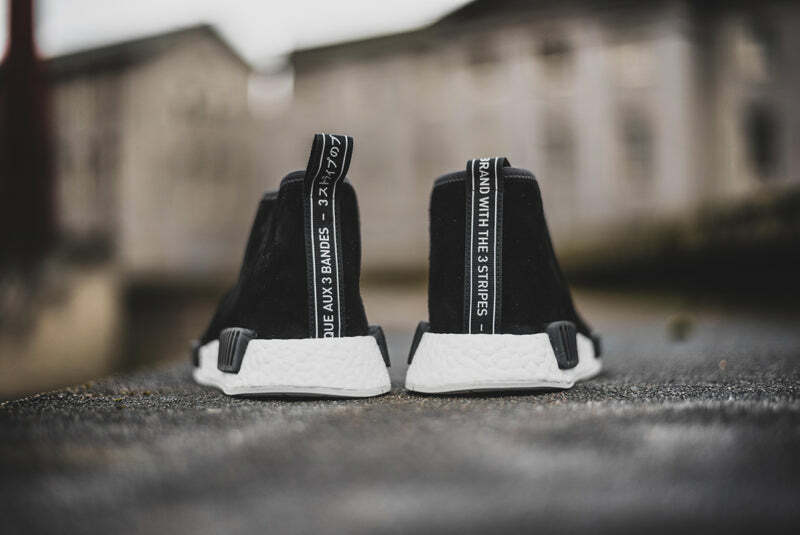 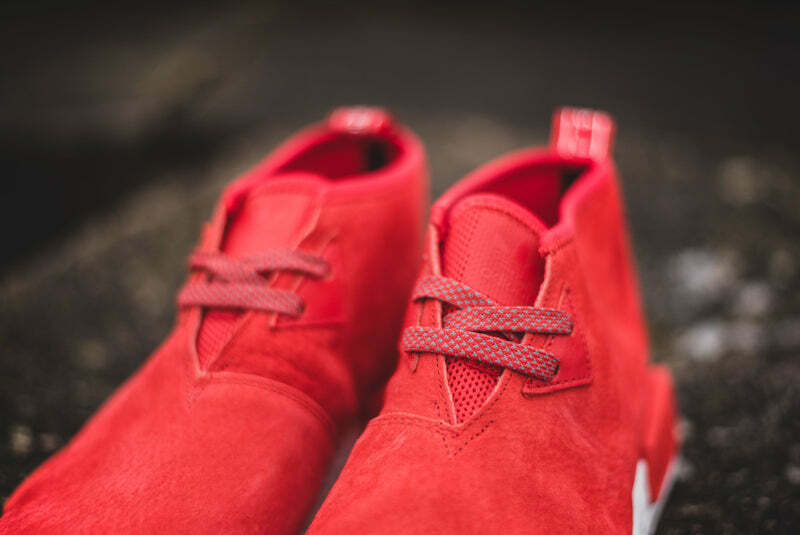 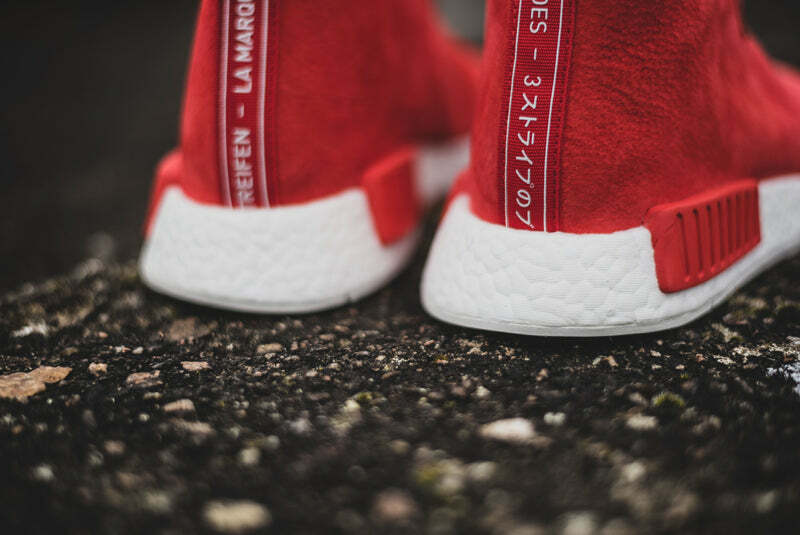 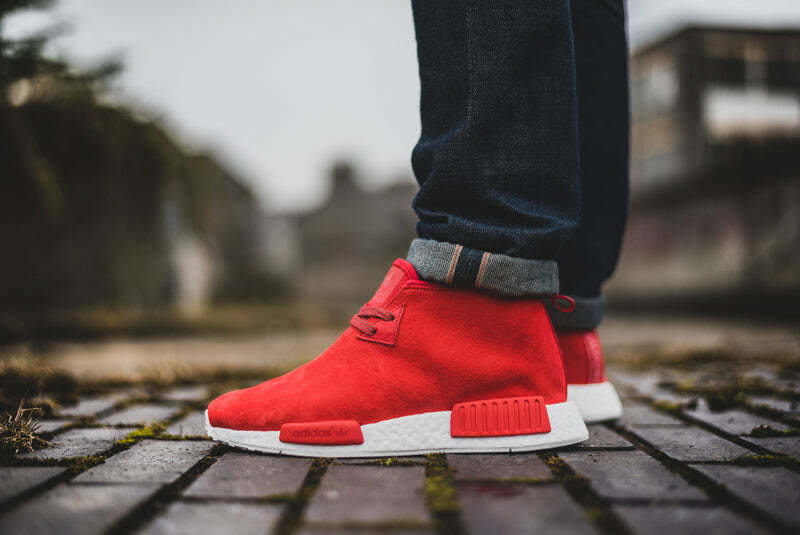 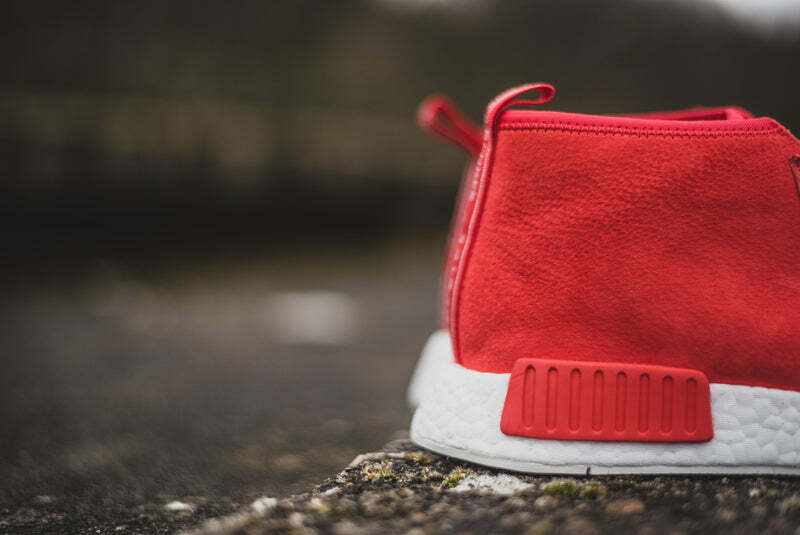 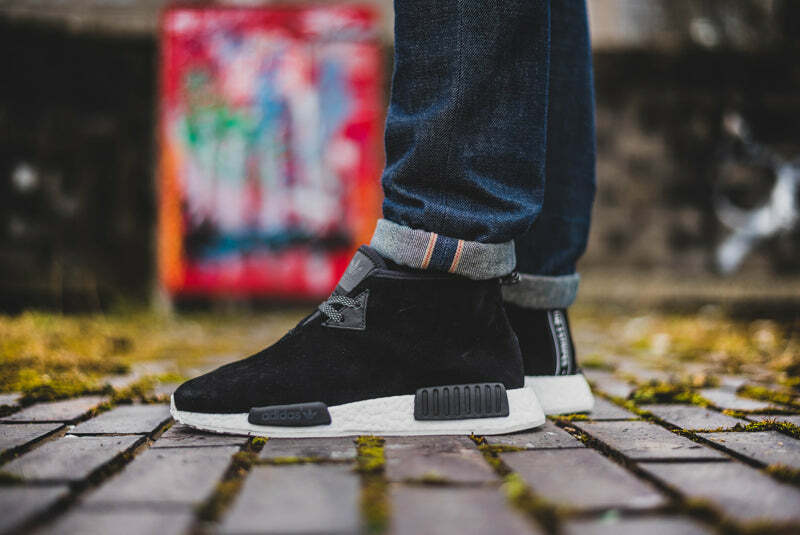 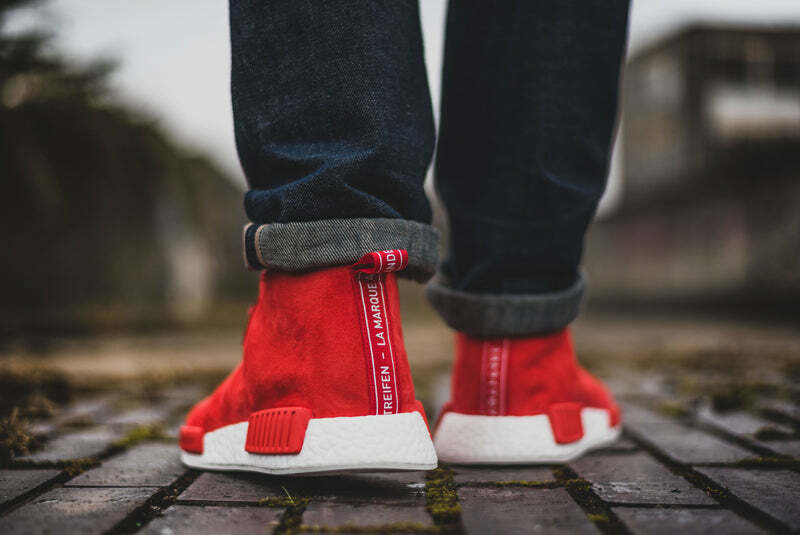 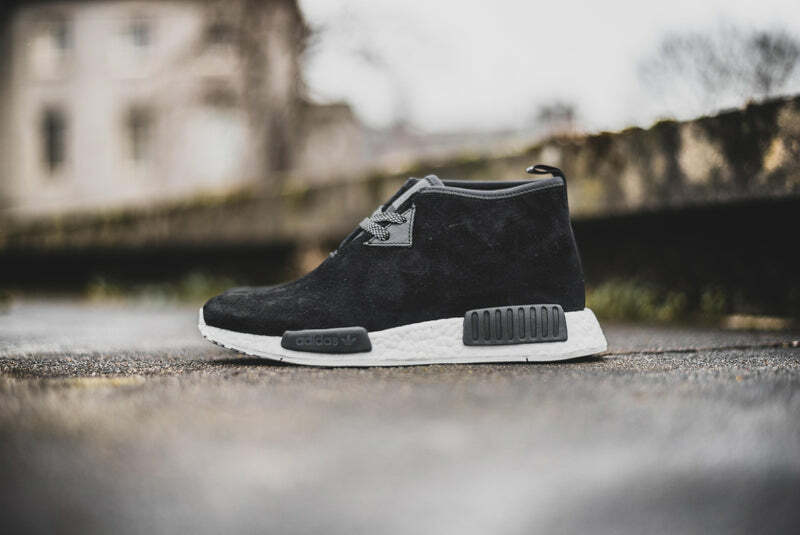 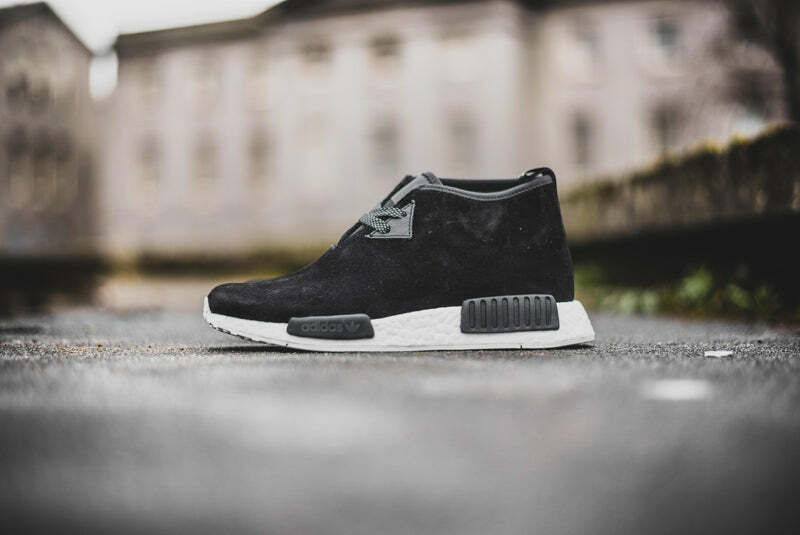 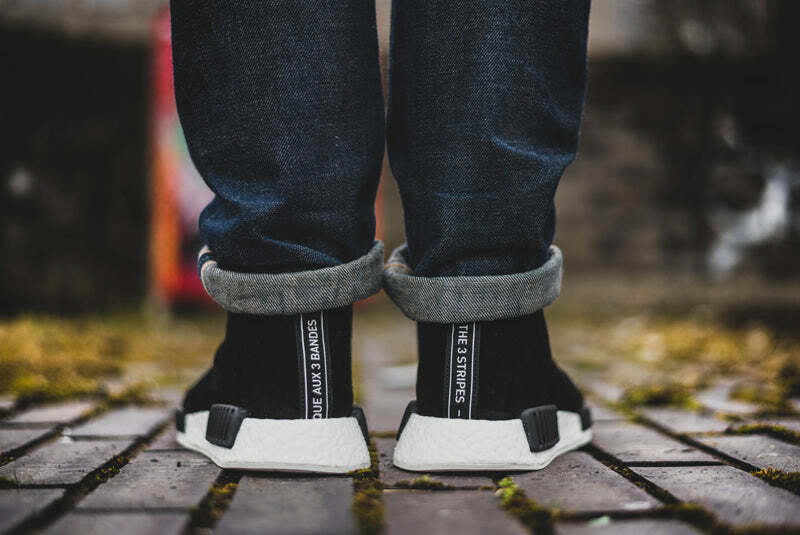 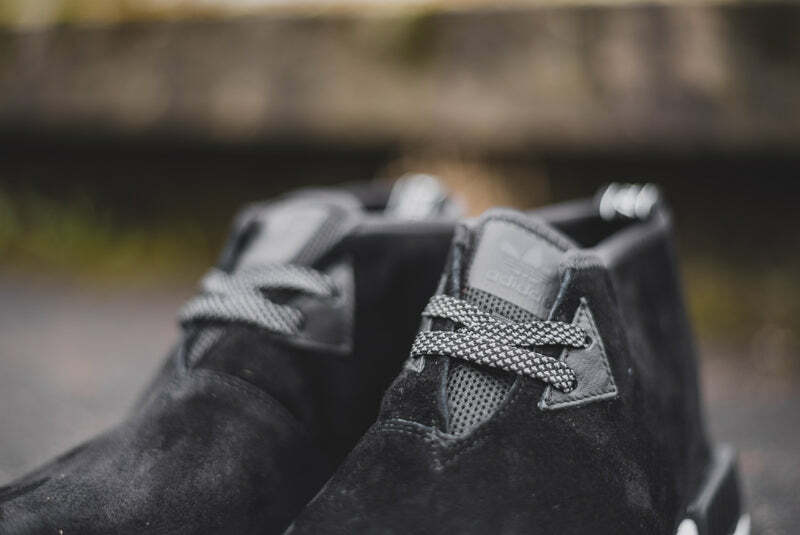 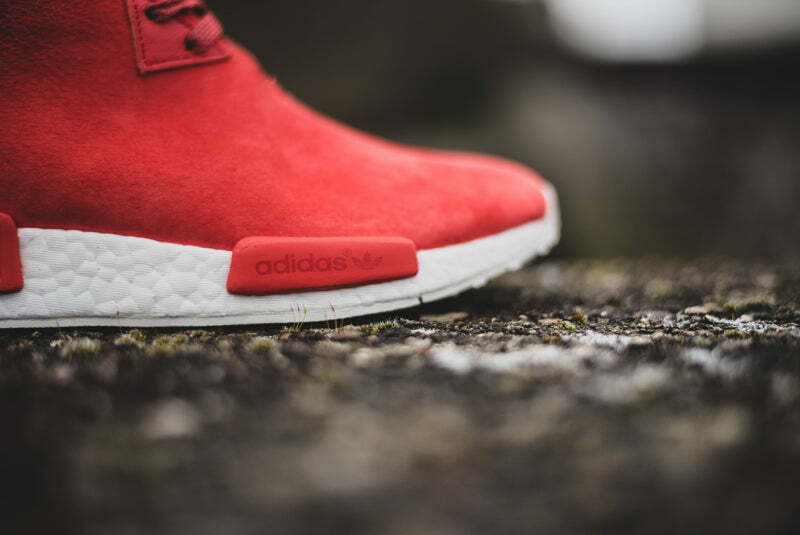 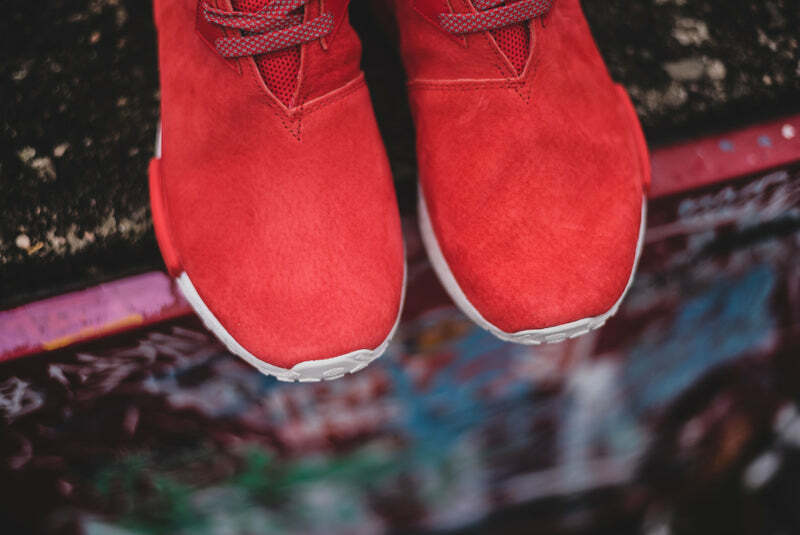 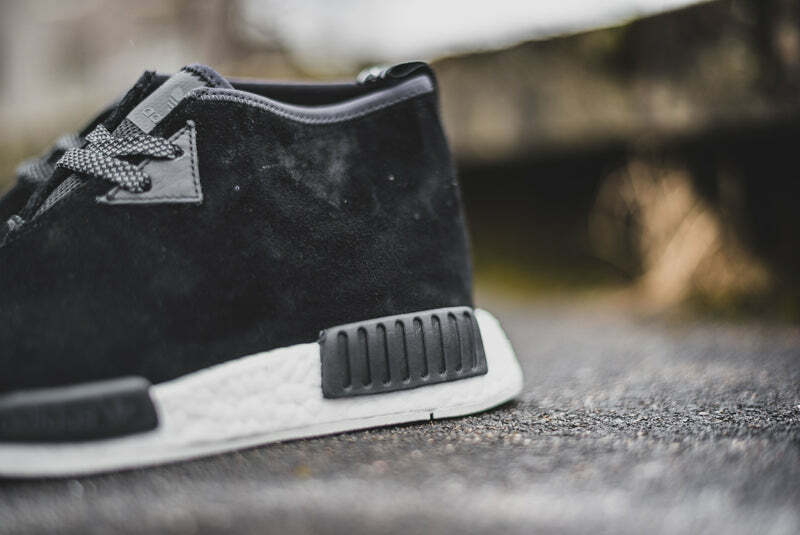 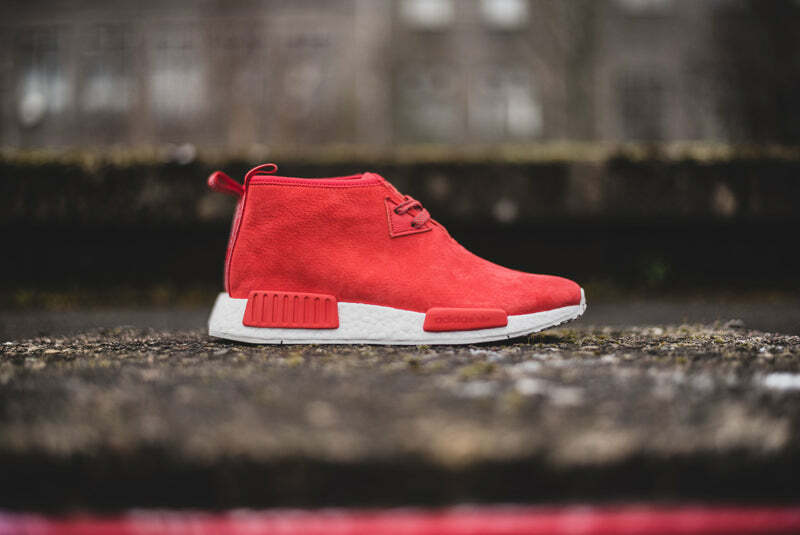 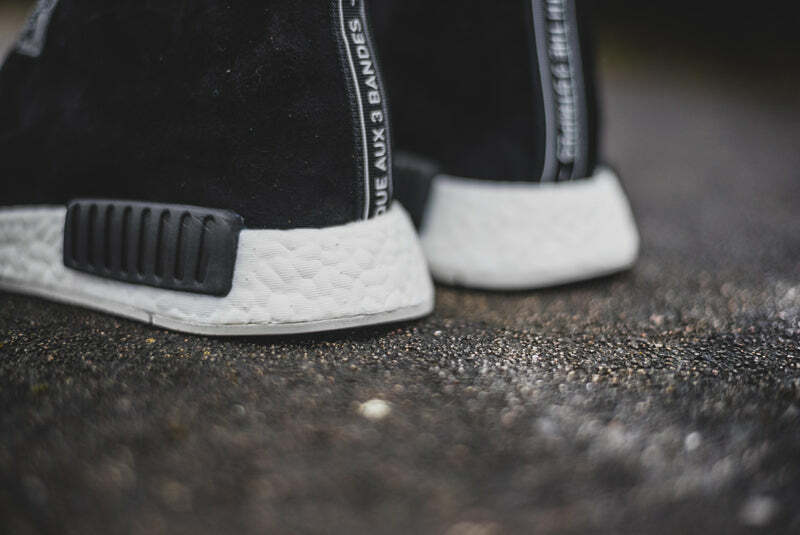 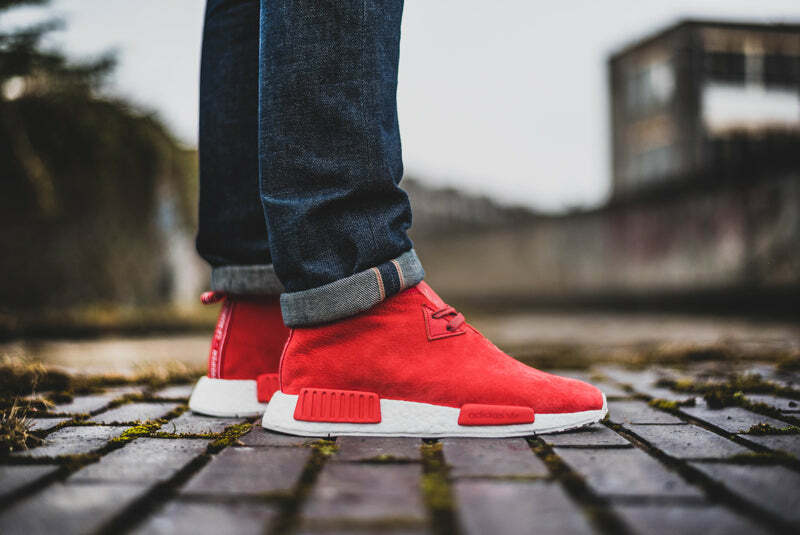 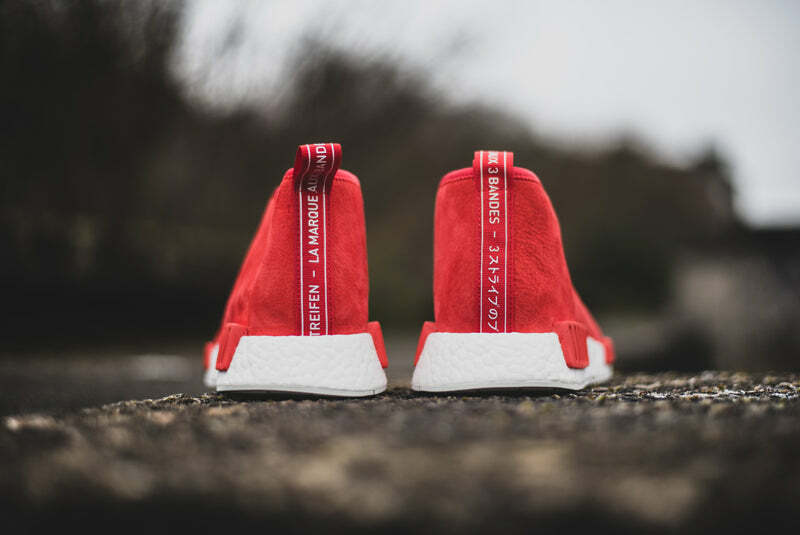 The Adidas NMD is the shoe of the moment (disregarding a certain rappers signature adidas footwear) and it gets a mid top twist here with two suede NMD Chukka’s. 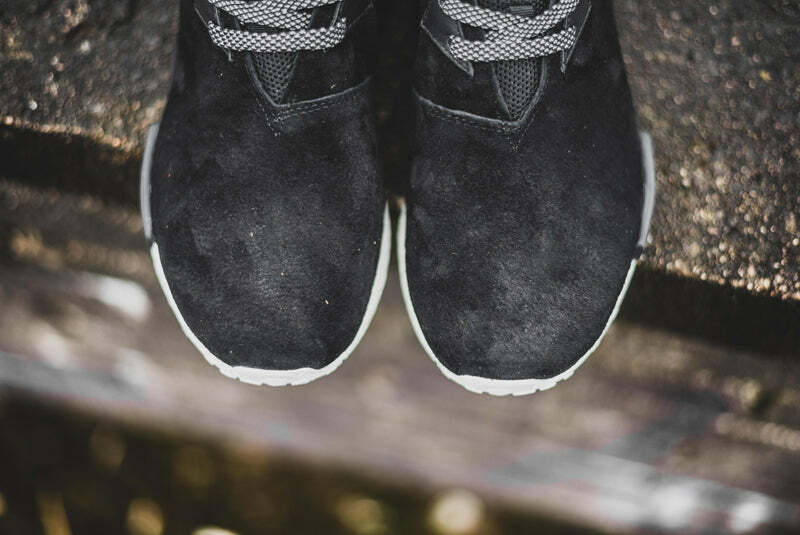 Using the Boost sole unit from the technical runner and fusing it with an upper that wouldn’t look out of place on a more traditional footbed. 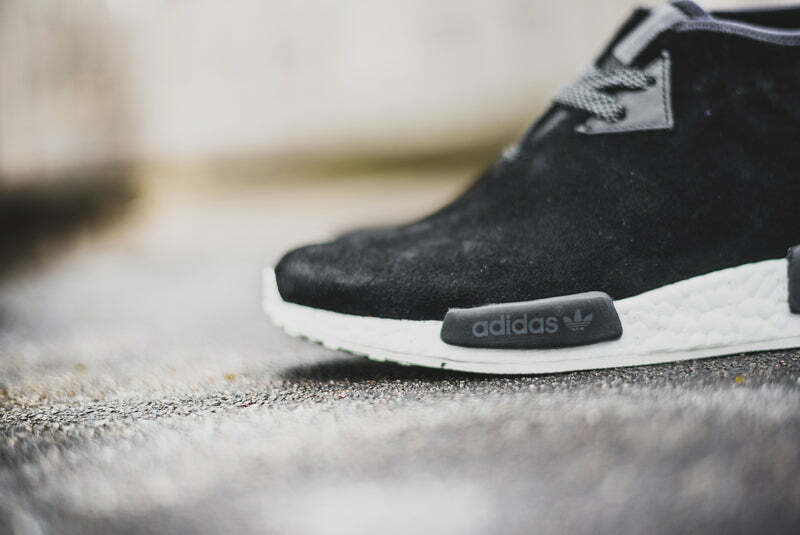 The result is a mix of smart boot and sport shoe that Adidas manages to pull off well. 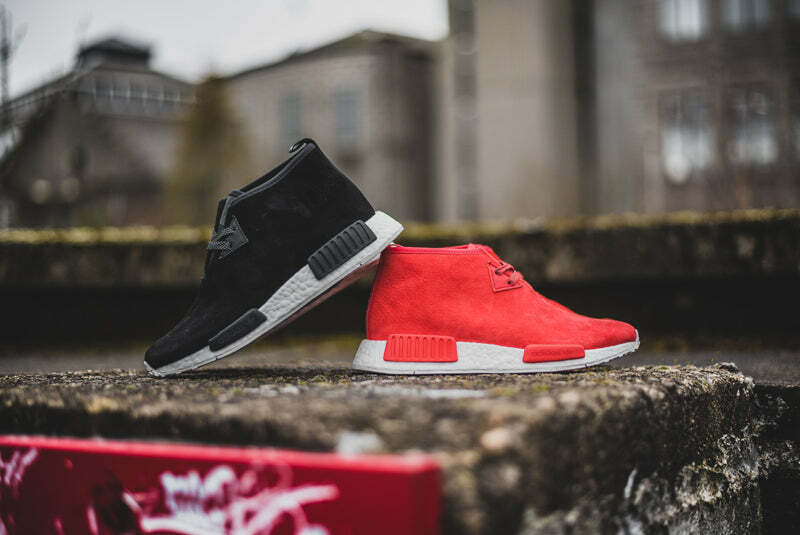 Available in standout lush red and subdued black.